Known for its lavish hotels and casinos, beautiful showgirls and sumptuous buffets, Las Vegas is home to an abundance of wedding chapels. 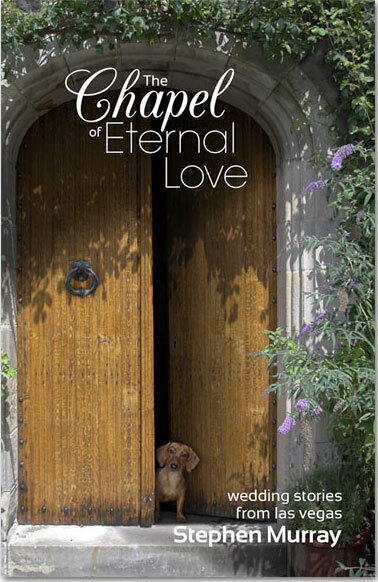 Follow Rosemary, the wedding organizer, and Buster, her dachshund with a nose for matrimony, as they guide you through the fictional stories of the Chapel of Eternal Love. Witness a Harley-riding love affair and a May-December romance. Meet a widow and widower who encounter each other at a cemetery and an Iraqi veteran and his anti-war activist bride. Walk down the aisle with two lost souls who find hope and a couple with differing religious backgrounds finding faith. 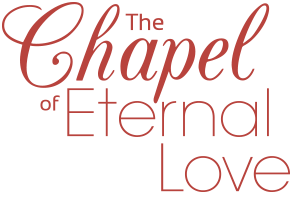 Share the poignant, moving and occasionally humorous tales of the young and old, first-time sweethearts and long-lost loves. 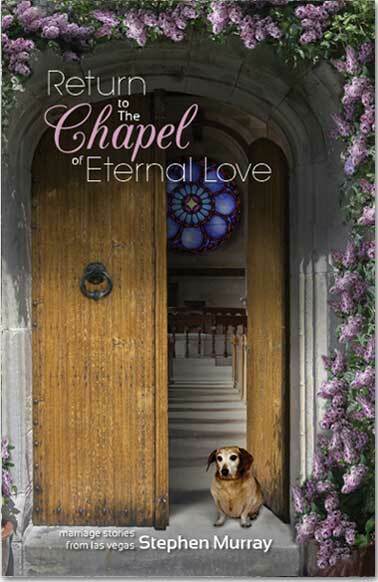 Discover the joys, sorrows and journeys that led each of them to the Chapel of Eternal Love. DON'T MISS THE SEQUAL "RETURN TO THE CHAPEL OF ETERNAL LOVE"
funny. The sense of humor is spot on. Five years have passed since we spent a day with Rosemary, manager of the Chapel of Eternal Love in the heart of Las Vegas. Is the wedding chapel still the love of her life? Does Buster, her faithful dachshund, still have his nose for matrimony? And, in the interim, what has happened to all the couples who ventured into the chapel that day? On which path did Mattie and Garth’s Harley- Davidsons take them after they rode off that morning? Did the anti-war activist bride find peace with her Iraqi veteran husband? Was the spouse in the May-December marriage able to put his gigolo past behind him? Could the mixed-faith couple convince their families of their true love for each other? Did the two lost souls find real happiness at last? 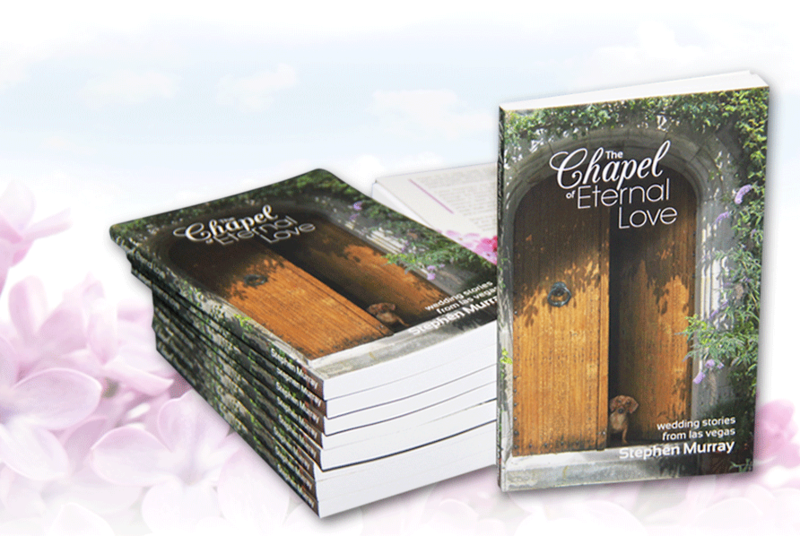 Discover the journeys of these and all the other couples, and learn the compelling reason beckoning them all to Return to the Chapel of Eternal Love. DID YOU READ PART ONE, "CHAPEL OF ETERNAL LOVE?" 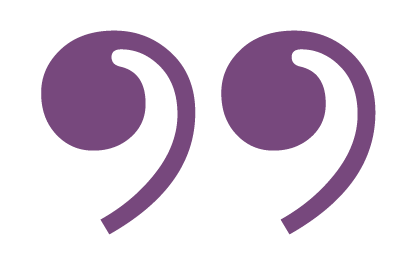 Stephen Murray has provided us with another tender and moving tale that will require tissues before it is over. This amazing sequel is as memorable as the original. ...it truly redefines, happily ever after. "Return to the Chapel of Eternal Love is so unique and beautiful that I couldn’t put it down." 3/15/16 – Colorado Springs, Colorado. 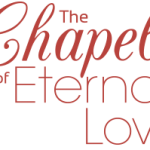 We would like to thank you for visiting our site and learning about The Chapel of Eternal Love. 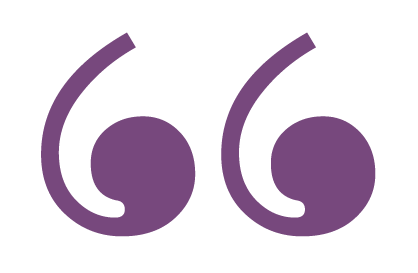 To learn about the Author, click below.